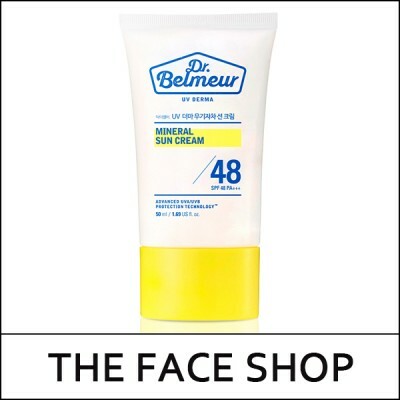 Physical sunscreen with mineral filter 100% that cares for damaged skin without irritation. With UV Derma Damage Care System containing Calamine, Vitamin E derivatives and Zinc Oxide to soothe the damaged skin. Free of Paraben, tar color, Phenoxyethanol, mineral oil, Talc and 26 types of scent that may cause allergy.